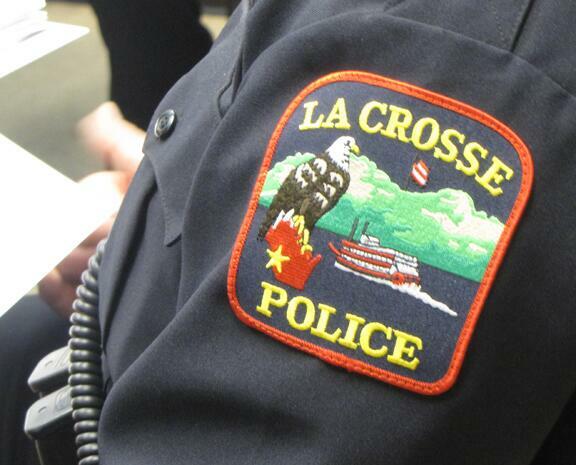 The La Crosse Police Department will have extra Police Officers working today, Friday, June 6th and tomorrow, Saturday, June 7th on a High Visibility OWI Enforcement grant. On Monday, June 9th from 7:00AM to 10:00AM, extra Police Officers will be working a High Visibility Pedestrian Enforcement grant. The enforcement will be on Rose Street at Logan Street. The goals for these grants are to improve safety, reduce traffic-related injuries or death, and gain voluntary compliance with existing laws.